LONGMONT, CO – Architectural SSL Magazine has recognized Terralux with two 2015 Product Innovation Awards (PIA). The DRV and DR8 Downlight Retrofit Kits were named winners in the Interior Innovations Award category. “The PIA Awards are now in our fifth year. The SSL market is starting to really take off. 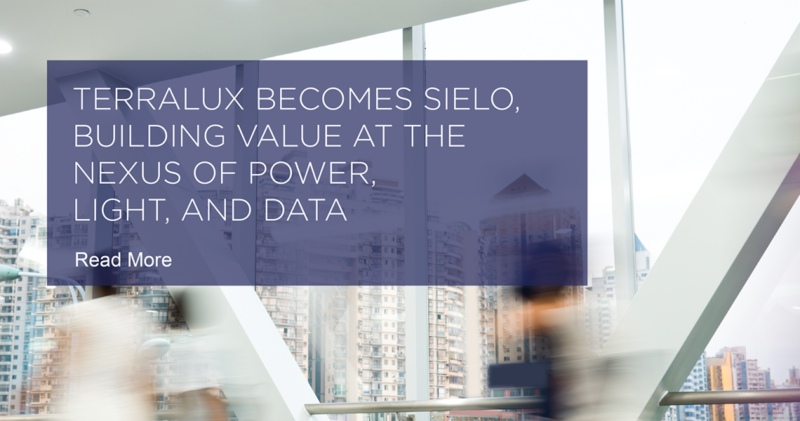 LED’s advancement as a technology enables new products that continue to surprise us.” said Jim Crockett, Editorial Director, Architectural SSL Magazine. All Terralux DR downlights are rated for 24 hour/day installations and maintain over 70% of their initial output over 60,000 hours of operation. LEDSense® thermal management in the patented driver design protects the LED fixture even in extreme conditions. D Series downlights connect to either 120 VAC or 277 VAC. Retrofitted fixtures light outputs range from 900 lumens (replacement for an 18 watt CFL) to 3000 lumens (replacement for dual 42 watt CFLs) with efficacy levels up to 92 lumens / watt. Battery backup and reflector options are available. The energy consumption of the DR Series downlights is 50-75% less than comparable pin-based CFL fixtures. 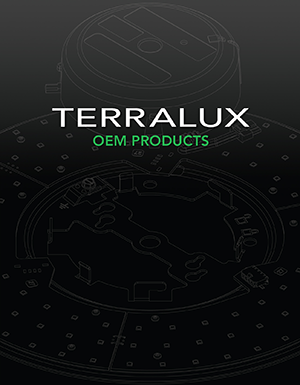 All Terralux products are designed and manufactured to ISO9001 standards. 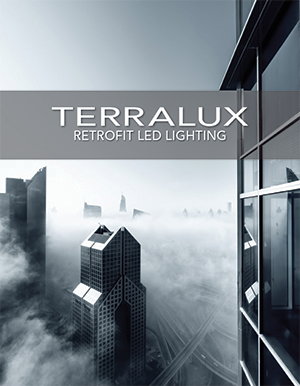 All Terralux LED Downlight Retrofits are UL and ENERGY STAR® certified. More information can be found at: www.terralux.com. The Architectural SSL Product Innovation Awards (PIA) determine and honor the most innovative LED/ solid-state luminaires and fixtures on the market, while also recognizing the companies behind the components that make up these light sources. The PIA program also recognizes leaders in categories ranging from those conducting cutting-edge R+D, to those helping in the development of standards as well as those pushing to make solid-state lighting a truly sustainable technology.